For several years, Bryan was the Firm’s Managing Partner and Trust Account partner. He was also a Director of Lawlink. At the end of 2010, Byran left legal practice and since then has operated his own Dispute Resolution practice. From February 2011 to July 2013, Bryan was contracted on a part time basis to the Ngati Pahauwera Development Trust as the Trust’s Transition Manager, assisting with the implementation of their Treaty settlement. Bryan is an Accredited LEADR Panel Member. 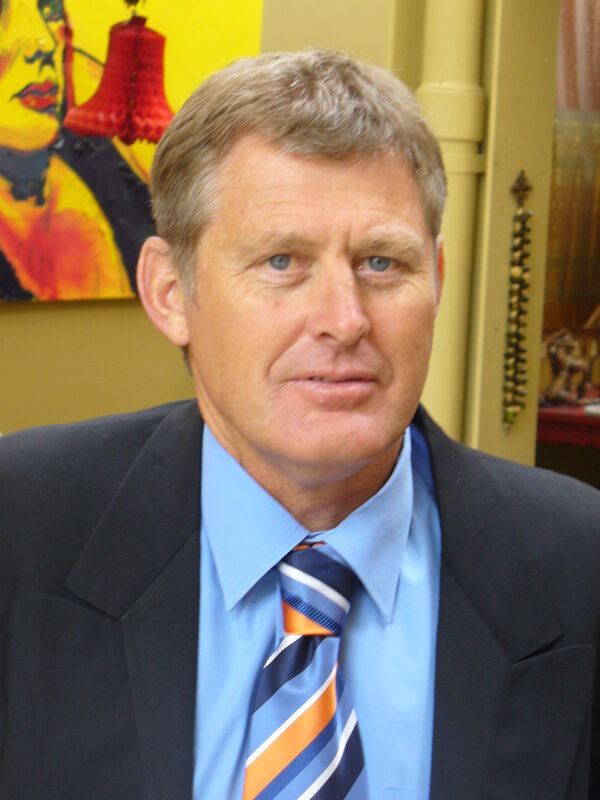 He is an Associate Member of the Arbitrator’s and Mediator’s Institute of New Zealand and has undertaken specific AMINZ training on the mediation of family disputes. He achieved a First Class pass in the Post-Graduate Diploma in Business Studies (Dispute Resolution) – Massey University and co-presented the nationwide NZLS CLE workshops on “FDR for Mediators” a prerequisite programme for NZLS accredited FDR Providers. Bryan continues to hold a Barrister’s Practicing Certificate and can continue to take appointments as lawyer for child. Bryan has completed over two hundred mediations, principally involving family disputes but including many commercial/ property based disputes. He has also arbitrated a number of disputes – including several “bespoke” arb-med processes.